Sony, the parent company of PlayStation, has announced their first buyback in over 16 years. The company plans to repurchase up to 30 million shares totaling ¥100 billion which roughly translates to $911 million dollars. Sony currently has a market cap of around $50 billion. If the entire share repurchase plan is executed, the company will buy back around 2% of its outstanding stock. Sony, a Japanese company that is traded on the Tokyo stock exchange, also can be traded on the New York Stock Exchange with the stock symbol: SNE. The shares will be repurchased between February 12th and March 22nd. 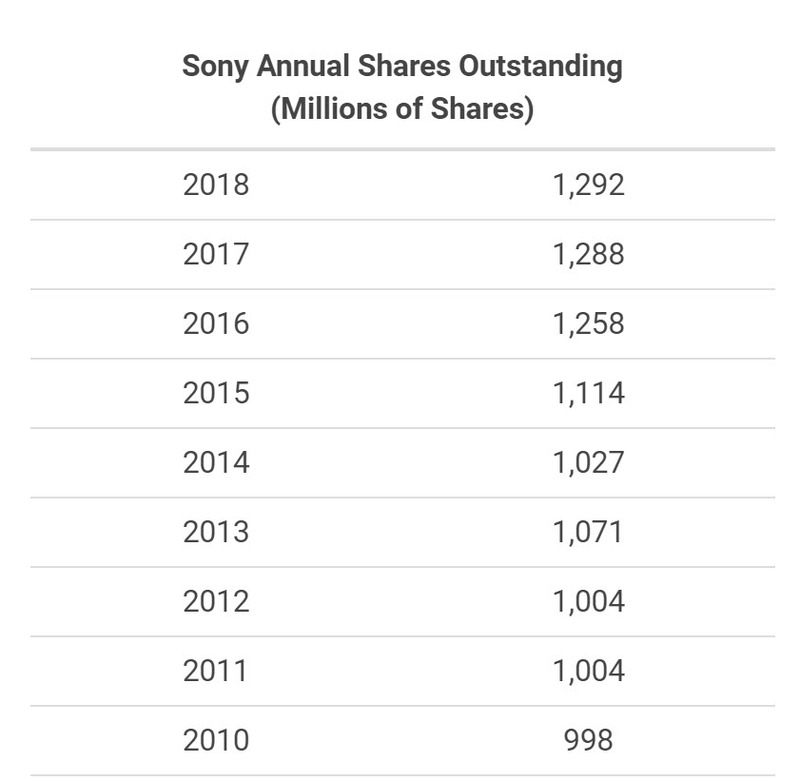 Many U.S. based companies make it a habit of repurchasing shares but this is well out of the ordinary for Sony who has seen their shares outstanding slowly rise over the past decade. SNE had less than 1 billion shares outstanding in 2010 but by 2018 that number had ballooned to nearly 1.3 billion shares. The announced buyback should help slowdown the increase in shares. 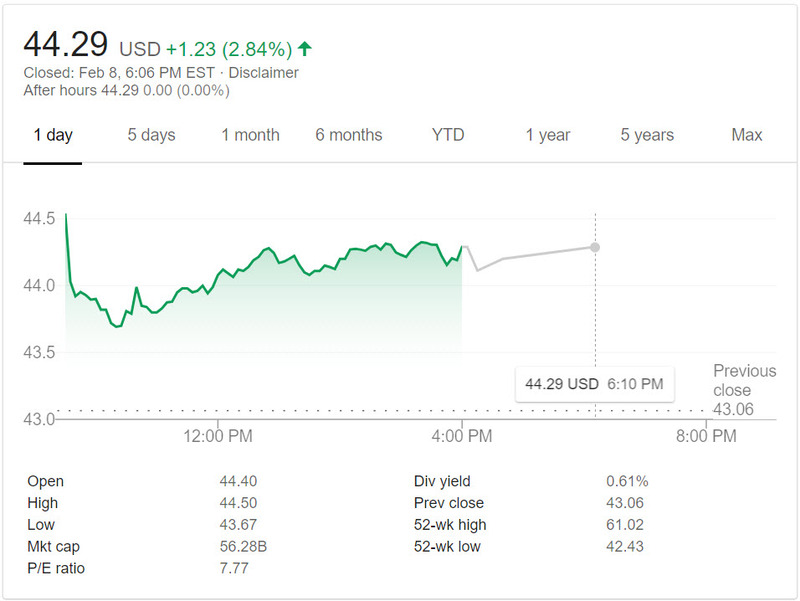 Investors are cheering on the buyback news with the stock trading up nearly 3% today following the announcement. The stock is only slightly off it’s 52 week low of $42.43 per share with it trading it $44.29 at the close on Friday. 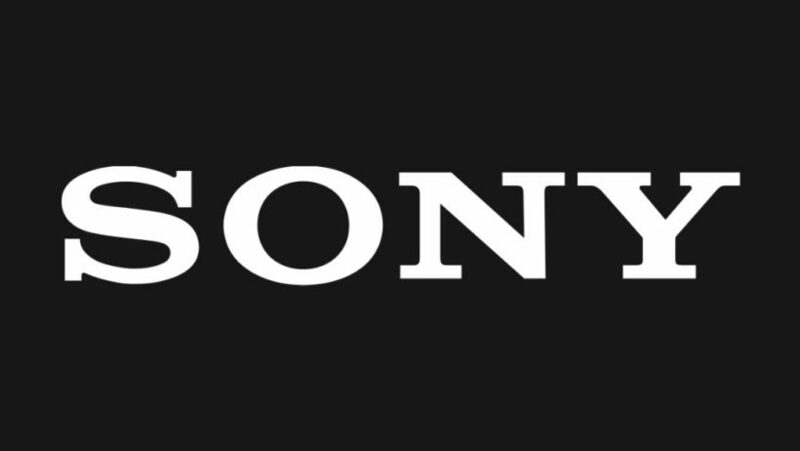 Sony shares (SNE) are down over 25% from their 52 week high of $61.02. The large share repurchase program signals to investors that Sony management must think their stock is undervalued.